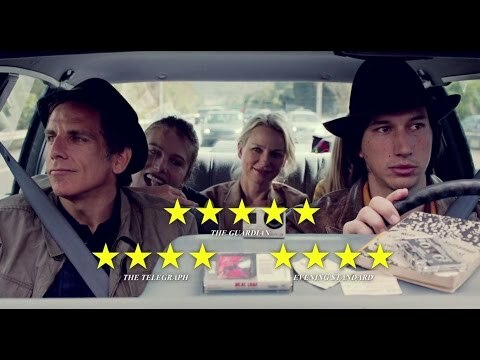 A new international trailer has come our way for Noah Baumbach's (The Squid and the Whale, Frances Ha) While We're Young, which teams up Ben Stiller and Naomi Watts as a middle aged couple who try to recapture their youth when the befriend the younger, free spirited Jamie and Darby (Adam Driver and Amanda Seyfried). This cross-generational comedy has garnered a shed load of praise since it premiered at the Toronto International Film Festival last year, and judging by the above trailer, it's not unwarranted. 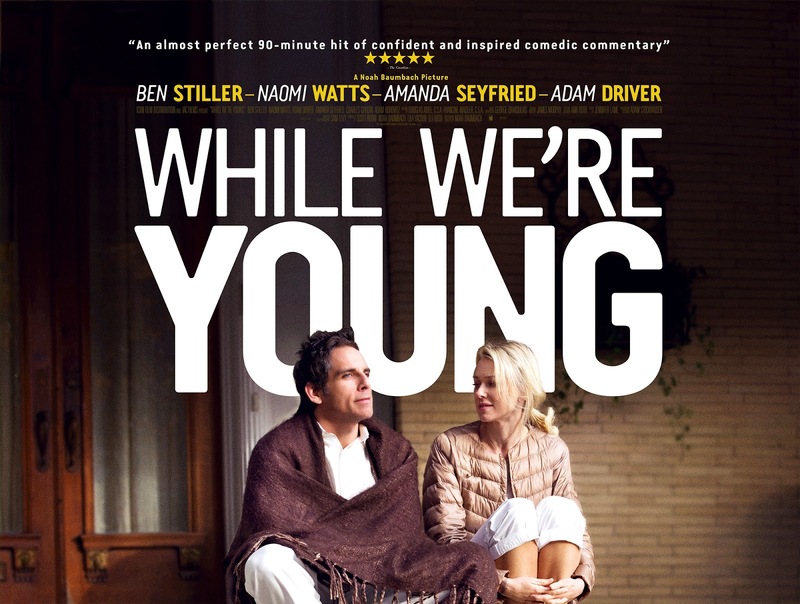 Baumbach excels when it comes to exploring the everyday in witty and sosphisticated ways, and he is backed by an able cast, especially lead pair Stiller and Watts.